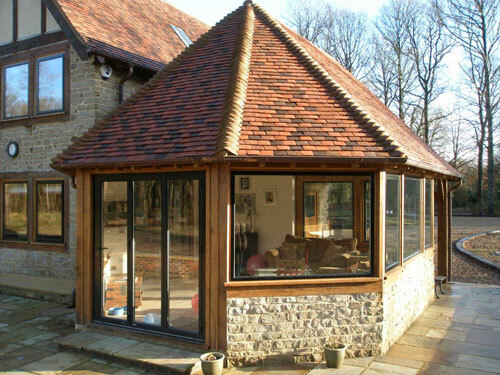 Bespoke Conservatories and Orangeries are constructed with either glazed or tiled roofs. 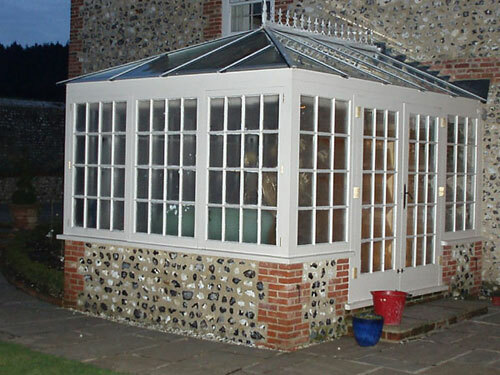 Conservatories and Orangeries, Conservatories and Orangeries manufactured by Jameson Joinery Ltd for corporate or private clients in the UK Sussex including London, Brighton and all the other surrounding areas. Oak framed conservatory with a tiled roof. Painted hardwood conservatory built with Georgian panes to match existing sash windows. 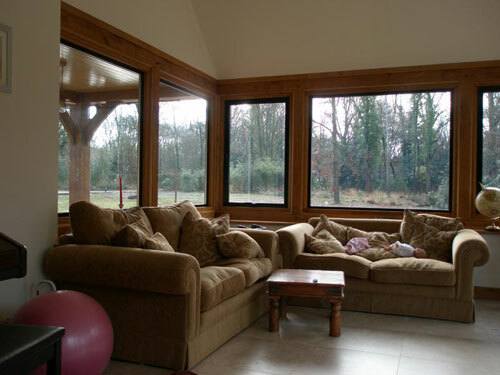 Internal view of an oak framed conservatory fitted with steel framed casements.